get lost go as far as travel will take you .. It has been a sad record year for South Africa: Over 600 rhinos are reported to have been killed by poachers for the sake of their horn. With South Africa being the focal point for trade of rhino horn, home to 70-80% of the global rhino population, their protection is now paramount. 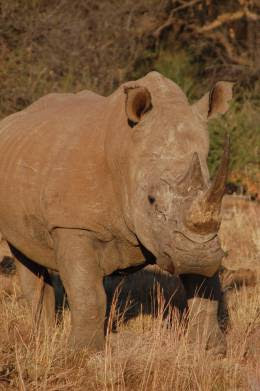 African Conservation Experience are excited to have joined forces with a dedicated team of conservationists to enable international volunteers to assist with the protection of rhinos as part of the Mofemedi Rhino Recovery Initiative. Keen conservationists and wildlife vacation lovers can join this project as a volunteer for a period of 2-12 weeks. They will work alongside rangers, reserve managers and vets to protect the rhino population through monitoring and tracking the rhinos’ movements, as a constant presence has proven to be one of the most effective measures to prevent poaching. In addition to protecting the rhino population, the volunteers also assist with elephant monitoring, buffalo habituation and a predator study, helping to broaden the knowledge of other charismatic African species. The project kicks off with several weeks of especially exciting work in April as vets and researchers dart a number of rhinos, elephants and buffalo to fit the tracking collars that will enable the close monitoring throughout the year. This work is vital to the success of the project and also gives volunteers the amazing opportunity to get up close to the wildlife. Based in the UK and founded in 1999 African Conservation Experience (ACE) arrange volunteering placements for international participants at conservation projects in southern Africa. The company has a strong responsible travel policy and ethos and consists of a small team of Expert team consisting of zoologists, conservationists and travel specialists. 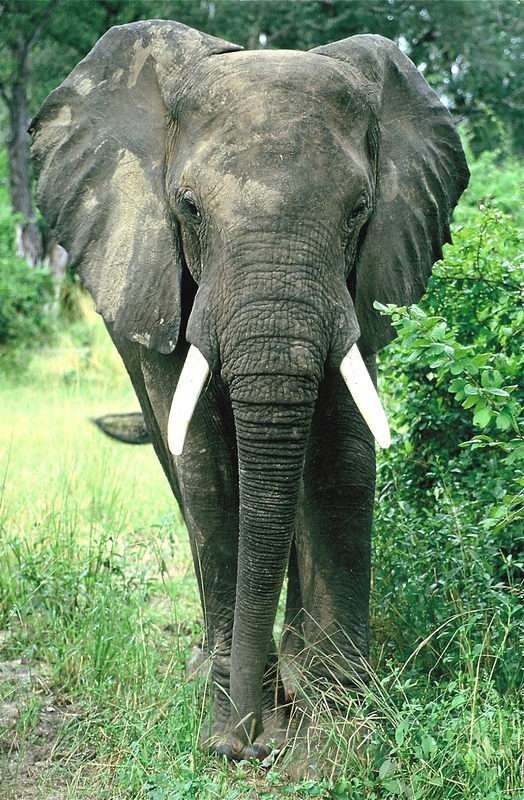 The conservation placements are ideal for a unique holiday, honeymoon, gap year, career break and sabbatical or for students of relevant subject areas wishing to gain practical experience and research skills. Not only can the Dusit Thani Maldives lay claim to the largest swimming pool in the Maldives and a bespoke spa elevated amongst its coconut grove… this five star resort has raised the bar even higher by securing a prime spot in the country’s first UNESCO Biosphere Reserve, offering guests access to a plethora of aquatic neighbours and its very own resident marine biologist. Located on Mudhdhoo Island in Baa Atoll, the brand new Dusit Thani Maldives is located in the Maldives’ first ever UNESCO Biosphere Reserve, which is home to marine life including eagle rays, manta rays, a variety of turtle species and the endangered whale shark. With a remarkable house reef encompassing the island – one of the best in the Maldives – there is no better place to explore on a wildlife vacation, allowing guests to swim the 360-degree Faroe reef system and three underwater caves alongside the schools of banner fish and big eyed trevallies. For guests who don’t know their manta ray from their monkfish, but would like to, the islands onsite Marine biologist, Lauren Arthur, is on hand to talk them through Baa Atoll’s phenomenal marine biodiversity. 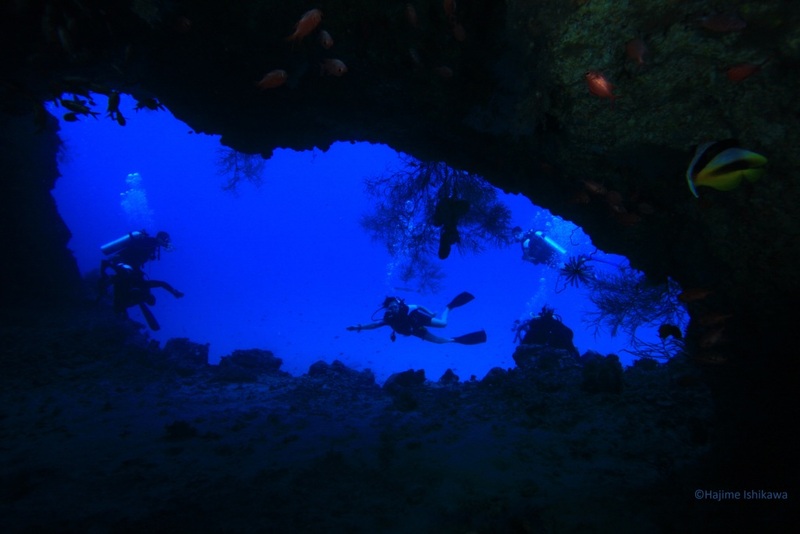 And for those who really want to take advantage of their unique vista, there is once in a lifetime opportunities to explore the reef during the day and night, join reef clean ups and monitor sea turtle nesting habits whilst staying at the resort. The tropical waters which surround the Dusit Thani Maldives mean guests will have the chance to experience first-hand a diverse mix of marine life in their natural habitat. With everything from the ocean’s gentle giants – whale sharks – to smaller favourites like ‘Finding Nemo’ clownfish frequenting the are, it’s fair to say that Dusit Thani Maldives guests have their very own “safari in the sea”. 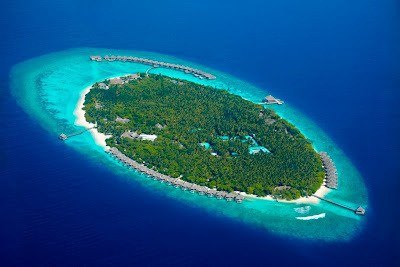 The resort is just 35 minutes travel time via sea plane from Malé International Airport. 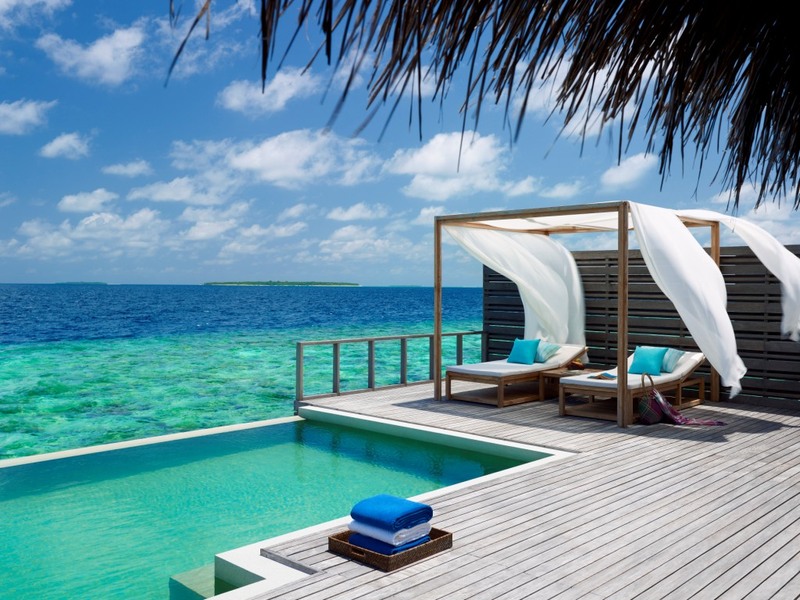 Dusit Thani Maldives is a Preferred Boutique Resort, the first in the Indian Ocean. subscribe to stay up to date with our latest travel adventures and finds! follow in the footsteps of magna carta families 800 years in the making! my top teen tours to take your teens from angst to thanks! how to visit the tribes of eco conscious ecuador – and do some good! search and go get lost..
click, browse, search, go get lost..
Helen has been a travel writer and photographer for over 20 years. Her work has appeared in major publications worldwide including Geographical - The Sunday Express - The Times - The Sunday Times - LA Times - The Independent on Sunday - Golf Monthly - Hunter Publishing. Helen has appeared on BBC News 24 and BBC radio as a consultant travel expert. A selection of her photography has appeared on movie, commercial and TV sets including 'Abduction' (2011, PG13) - NBC 'Parenthood' - TNT 'Memphis Beat' - AT&T - Fibre One - Bud Light - Samsung - Walmart and can be seen on permanent exhibition in Los Angeles California.